MOSCOW, March 16. /TASS/. Russia will hold its presidential elections on Sunday, March 18. Eight candidates are running for the highest office in the Russian Federation. Among them is Maxim Suraikin, chairman of the Central Committee of the Communists of Russia party. Suraikin was born on August 8, 1978 in Moscow. He graduated from the Moscow State University of Railways (today the Russian Transport University) in 2000. He joined the Communist Party of Russia (KPRF) at the age of 18. In 1998 Suraikin was one of the initiators of the restoration of the Young Communist League organization. In 2004 he quit the Communist Party of Russia accusing its members of putting "representatives of oligarchic clans" on the party lists during the 2003 elections to the State Duma, the lower house of the Russian parliament. In 2009 Suraikin joined the new organization, Communists of Russia, founded in 2009 as an alternative to KPRF. In 2012 Communists of Russia was transformed into a political party and Suraikin became its chairman. 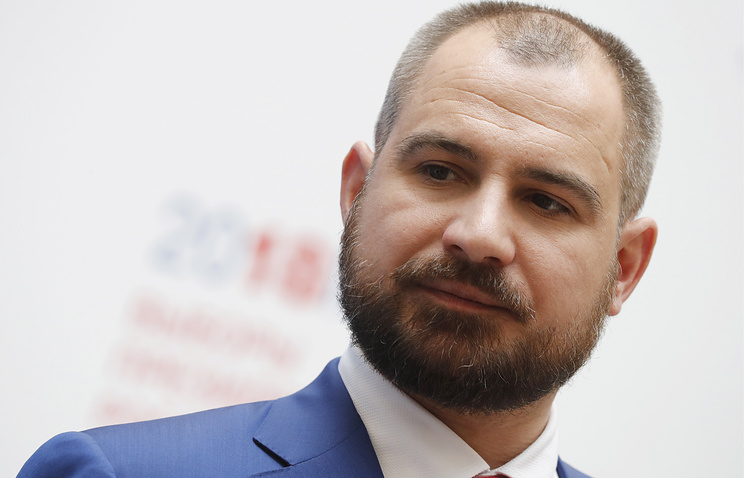 The party’s congress nominated Suraikin as a candidate for the Russian presidency in December 2017. The Russian Central Election Commission registered his candidacy on February 8, 2018. Suraikin is single and has no children.